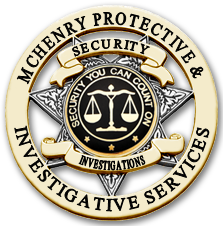 McHenry Protective Services, headquartered in Fresno, California is a full service Security Officer and Patrol provider licensed by the State of California and holds an A+ rating with the Better Business Bureau. 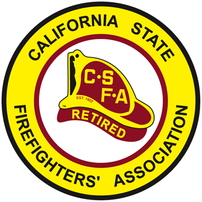 We proudly serve the Central Valley with integrity and Veracity. Our goal is to help facilitate safe, quiet, peaceful communities that residents are proud to call home. 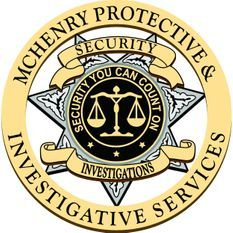 By employing quality experienced Security Officers and Supervisors that share our vision, creating a strong security presence for crime prevention, rule enforcement, proper reporting, cooperation with the community, management and law enforcement; we believe we can address, fix and prevent any issues your community may be experiencing. We are very proactive, involved and community oriented; simply stated we care about your community because as a local Valley based company, founded, owned and operated in Central California, your community is also our community. 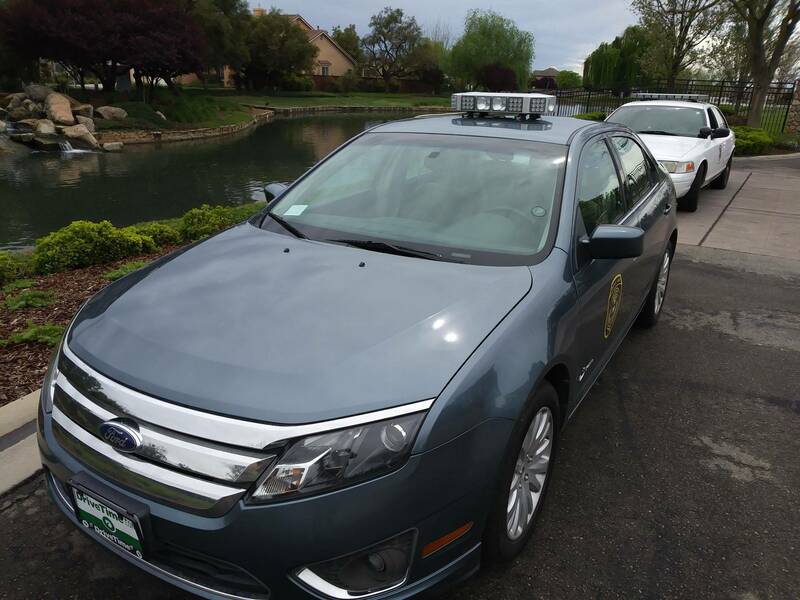 We offer Uniformed Armed and Unarmed Security Officers, Security Patrol Units and Public Safety Officers. 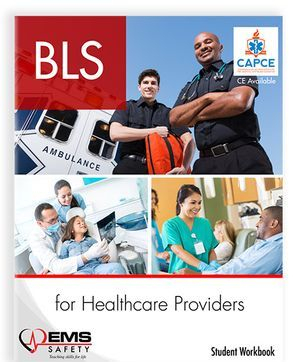 We can create a custom security and/or safety program to fit your needs and budget. MPS understands that security is about more than safety. We are at your front door - the first and last impression of your property, the eyes and ears of your neighborhood. a trustworthy neighbor. We set the tone on the safety and security of your neighborhood. We exceed your expectations.